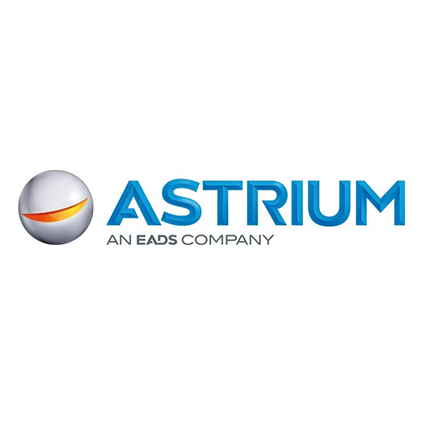 Astrium is a global space industry leader, with world-class expertise and extensive prime contractorship experience across all sectors of the space business. Astrium’s technical excellence and extensive prime contractorship experience extend across all sectors of the space business – launch vehicles, manned space activities and satellite systems and related services. 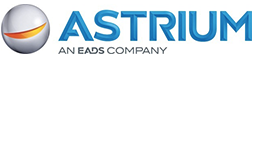 Astrium boasts some of the most advanced design, manufacture and test facilities in the space industry. It has unrivalled expertise in the techniques and key technologies required for development and delivery of major space systems. The company’s highly skilled, motivated teams ensure that it offers its customers – civil or military, national, institutional or commercial – the very best, most efficient solutions for all their requirements, combining quality, cost-effectiveness, rapid delivery and constant innovation. Astrium is responsible for the design, specification, implementation and operation of the High Accuracy Zone. Steps placed on this area helps to identify the performance of GNSS measurement equipment – called high-precision (in the order of a few centimeters). Performance can be measured in different environments (open environment,under trees or in a tunnel) static or dynamic.